Amman-based accelerator and seed investor Oasis500 has announced partial exit from Jordanian edtech startup Little Thinking Minds. The announcement was made last week. Founded in 2004 by Rama Kayyali and Lamia Tabbaa who were joined by the third co-founder Salwa Katkhuda afterwards, Little Thinking Minds originally used to create educational content in form of videos and other things for children, before transforming recently into an educational technologies and products provider, that creates digital solutions and platforms with the aim of improving learning outcomes for school aged children in Middle East & North Africa and beyond. The startup had raised $1.265 million Series A in December last year at a valuation of [redacted]. 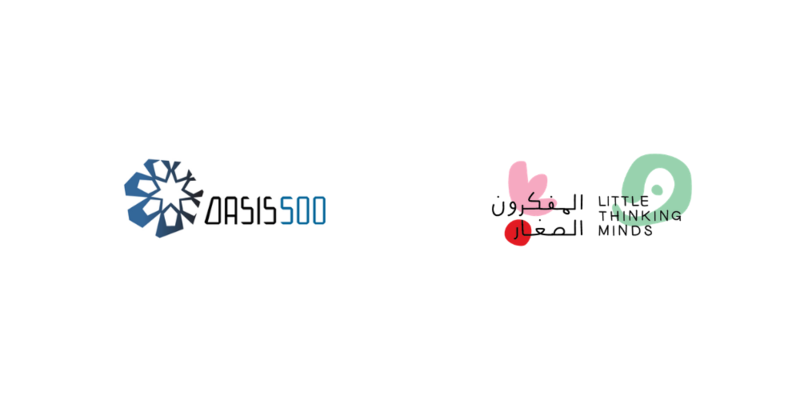 According to the publicly available data, Oasis 500 was the first investor in Little Thinking Minds – having invested $230,000 in 2011. “Little Thinking Minds and the great team behind it are an inspiration to all Jordanian startups,” she added. Last month, Bahrain-based angel network Tenmou had also announced its partial exit from restaurant booking platform Eat. The exit had generated 20x return for Tenmou. Update: After receiving a request from Little Thinking Minds, the valuation of their Series A was removed from the article.